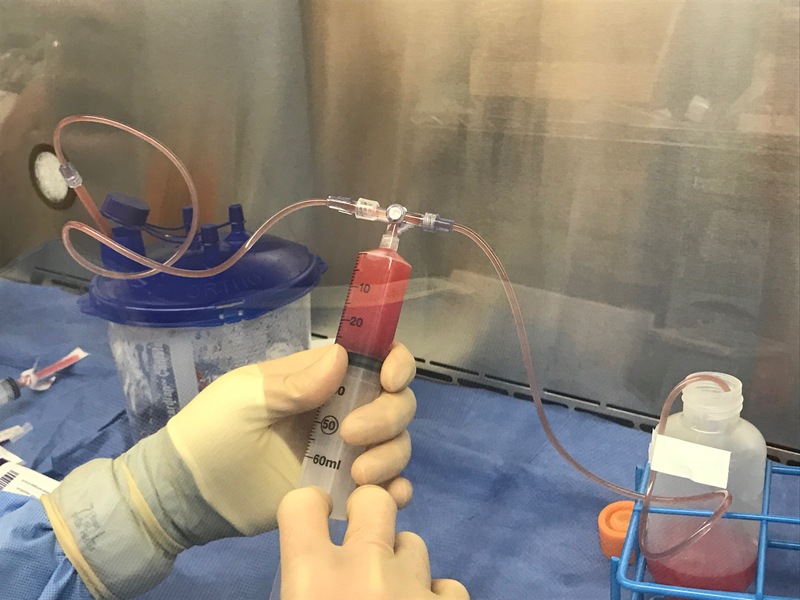 Levana Biologics is partnered with a world-renowned Cell Therapy and Regenerative Medicine Academic Institution and University to manufacture LevaGRAFTM and LevaSOLTM. 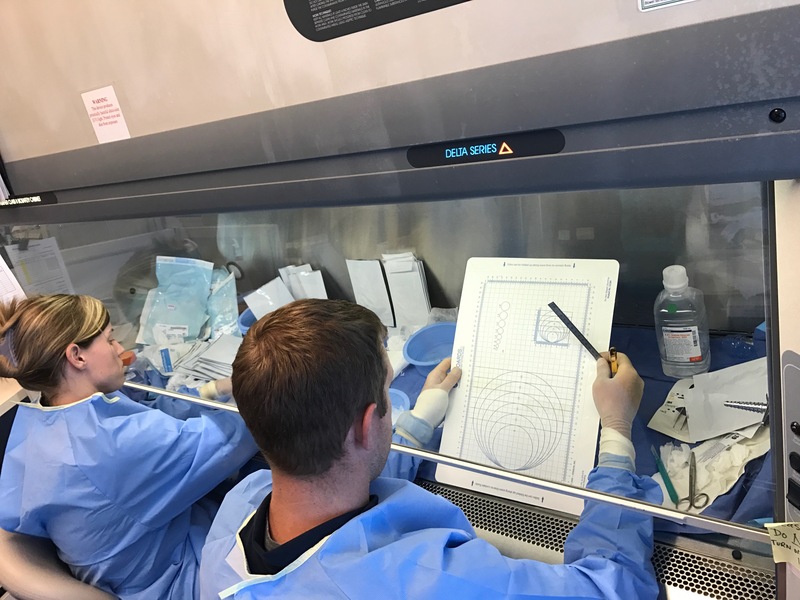 With a team of clinicians, researchers and bioengineers, our manufacturer has been internationally recognized for their cutting-edge cellular and tissue engineered products. LevaGRAFTM and LevaSOLTM is classified as a human tissue allograft (HCT/P) as outlined in 21 CFR 1271 under Section 361 of the Public Health Service Act. 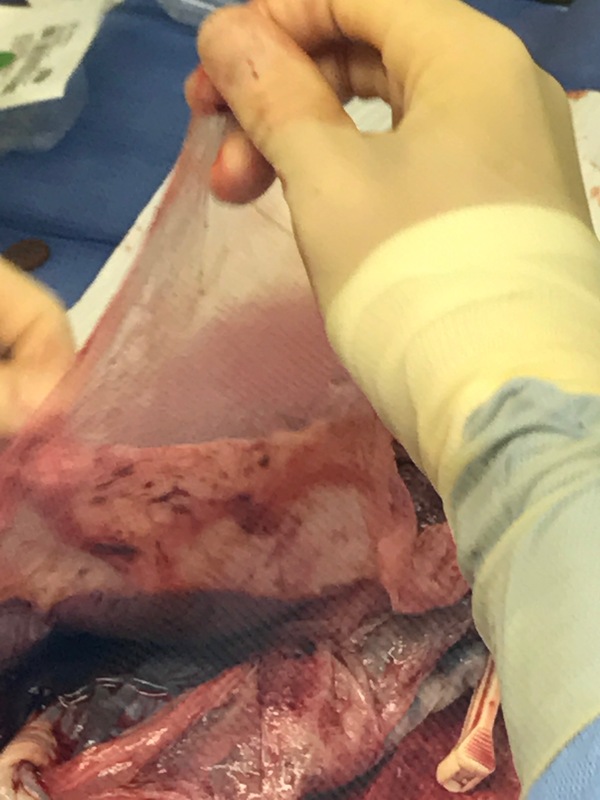 LevaSOLTM and LevaGRAFTM are free of additives or cryoprotectants and each lot has been obtained from a pre-screened, healthy and qualified volunteer donor during full-term Cesarean birth. 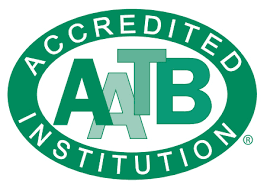 Collection, processing, preservation and storage are performed under aseptic conditions, utilizing a proprietary process (patent pending) by an FDA registered, AATB, FACT, CAP accredited, CLIA certified laboratory. Data on file.